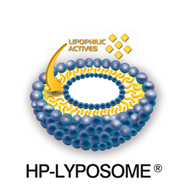 HP–LYPOSOMES® is a technology allowing to obtain liposomes (microscopic spherical-shaped vesicles, consist of an internal aqueous core entrapped by lipidic bilayers). 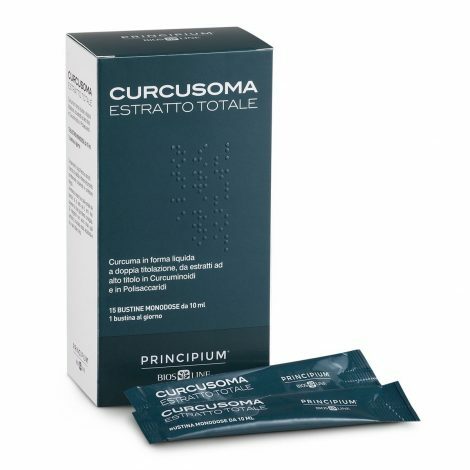 This technology involves dissolution of the lipid into an organic phase, followed by the high pressure injection of the lipid solution into aqueous media. SIIT has developed its own HP–LYPOSOMES® technology, that can be applied to finished product formulated as LIQUIDS releasing actives. The actives can stay protected by oxidation during their shelf life and be better adsorbed after administration by fagocitation of liposome itself in the cells membranes. The aim contain and protect from oxygen an ingredient in a very small dimensional grade (nanometers) very easily adsrobed from body cells. Lyposomes can be introduced into the body without causing immune reactions of rejection. Each application of HP–LYPOSOMES® on finished products is branded and could be protected by patents issued or pending. ranging from 10ml to 1000 ml volumes.